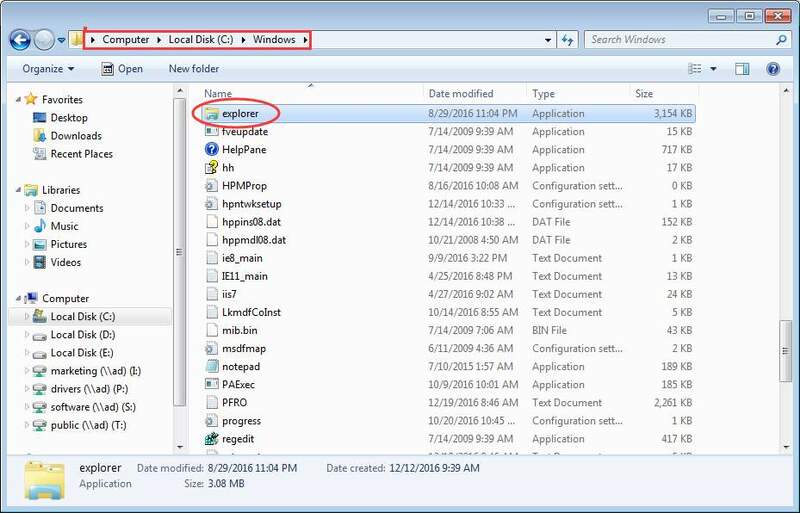 Windows Explorer is known as File Explorer, which displays the hierarchical structure of files, folders and drives on your computer. You can use it to copy, move, rename and search for files and folders. It can be very frustrating and inconvenient if Windows Explorer keeps crashing or not responding. 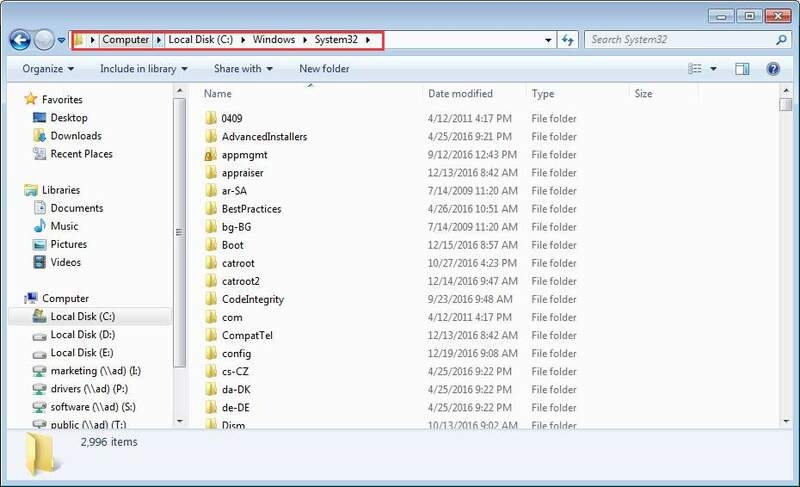 In this post, you will learn how to fix the Windows Explorer has stopped working in Windows 7 issue. When you meet the issue, try the solutions below and then the error should resolve. This fast and painless solution may work like a charm for you. Then copy and paste the file to folder: C:\Windows\System32. Windows Explorer would stop working if some of the image files are corrupted. To fix this problem, change some settings for handling these files. 2. Click Organize in top left corner, and on drop-down menu, select Folder and search options. 3. Go to View tab. 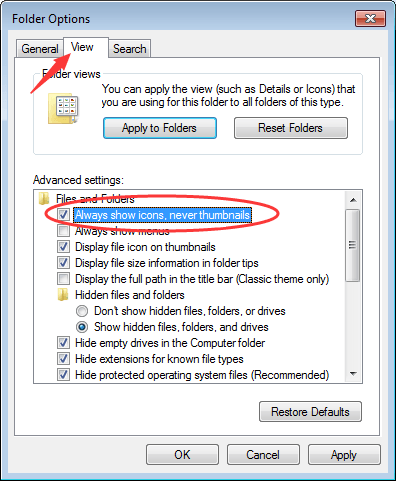 Make sure the option “Always show icons, never thumbnails“ is ticked as below. The issue caused could be due to corrupted system file. So to fix the issue, try to check and fix the corrupted system file. 1. 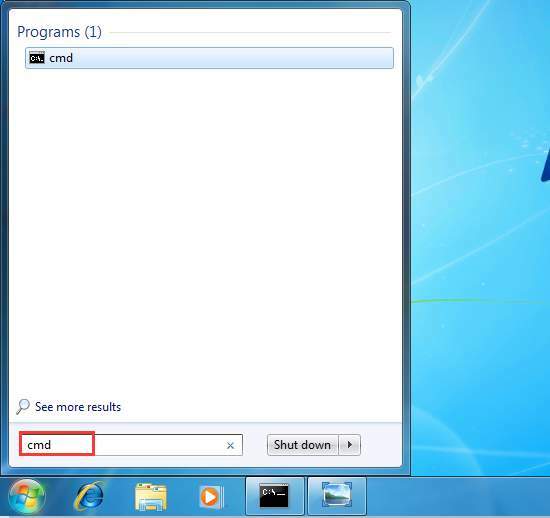 Click the Start menu button and type cmd in the search box. 2. Right-click on cmd on the pop-up menu and select Run as administrator. 3. 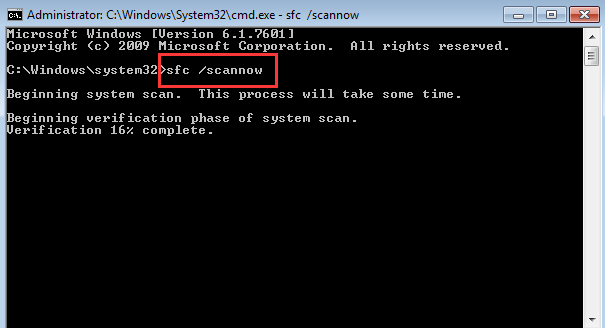 Type sfc /scannow and press Enter key. As you see on the screen, the process will take some time until the verification 100% complete. First, reboot PC in Safe Mode and see if the issue exists. If the problem also exists in Safe Mode, follow below steps to perform a clean boot to find out the root cause of the issue. 1. 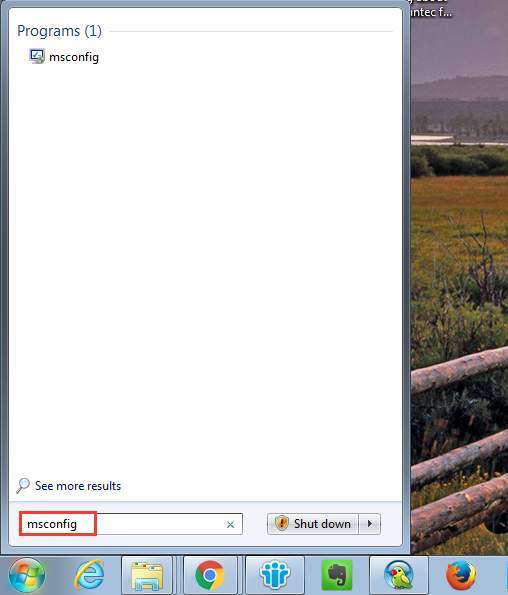 Click the Start menu button and type msconfig in the search box. 2. 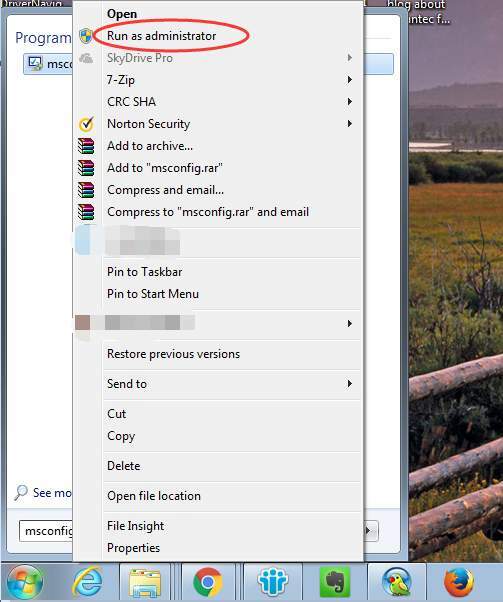 Right-click on the msconfig and select Run as administrator. This is to start System Configuration utility. 3. 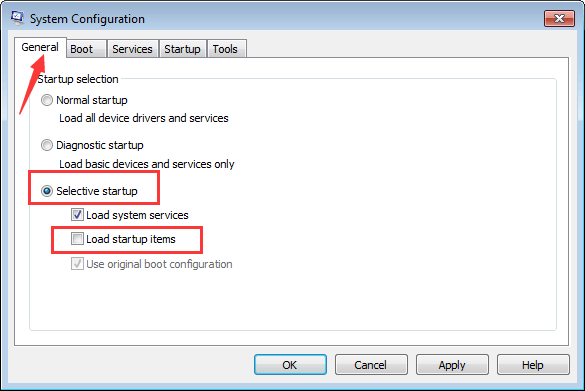 On the Gerneral tab, click Selective startup and then uncheck the box next to Load startup items. 4. 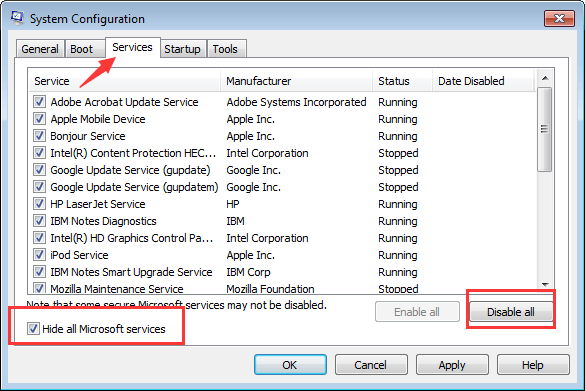 Go to Services tab, check the box next to Hide all Microsoft services and then click Disable all button. 6. 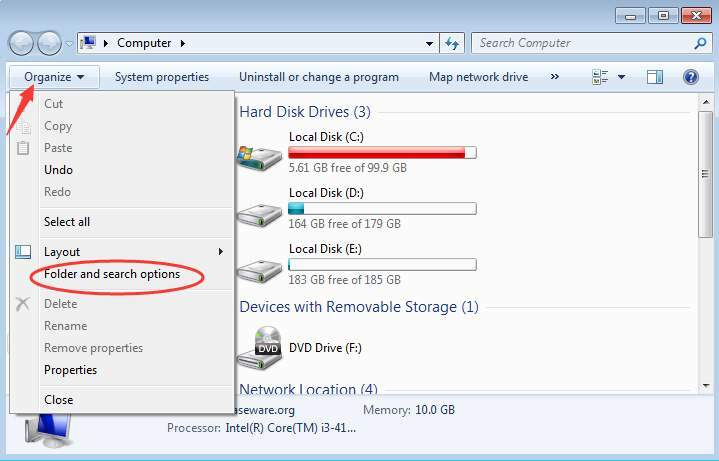 Restart your PC in Normal Mode and see if the issue persists. If the issue is resolved, it mostly is caused by third party software. Then find out which specific software is causing the issue. Refer to the steps above to enable those disabled services. 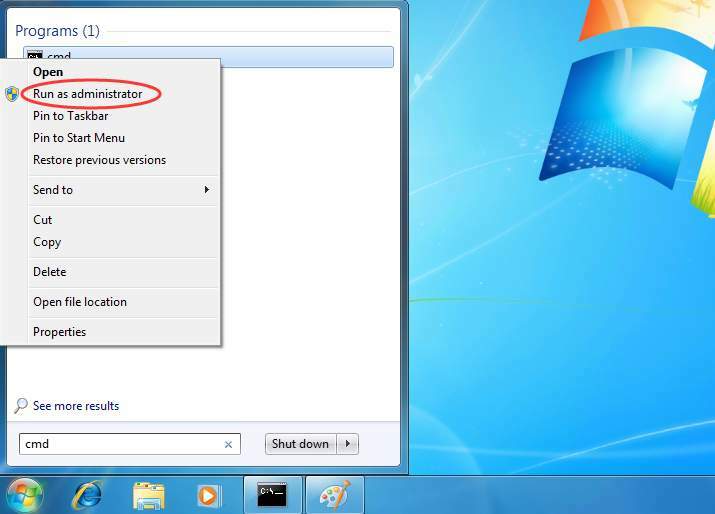 It is recommended that you enable several services at a time then reboot your PC.Keep doing this until you find a group which are causing the problem. Then check the suspect services one by one until you figure out which one is causing the problem. After figuring out the problem software, uninstall and reinstall it and see if the issue resolves. If the issue persists, you might need to uninstall the software. 3. 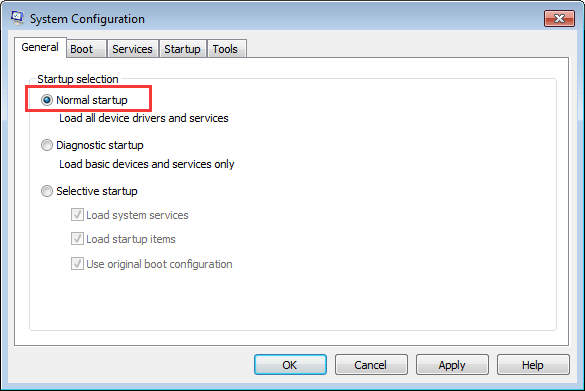 On General tab, click Normal startup option and click OK button. If you have installed antivirus software, use it to perform a full scan and see if your computer is infected by virus or malware. Hope the solutions above would help you fix the Windows Explorer has stopped working issue.